Welcome to Huntington Beach Real Estate! Here you will find one of the most popular beach towns in all of Southern California! Made popular for it's surfing near the Huntington Beach Pier, Huntington Beach is actually a large city with many different areas to call home. You will find many waterfront, beachfront and ocean view properties throughout the city. Our guide to Huntington Beach showcases all the great neighborhoods that offer a wide variety of amenities. You will find gated communities, golf course and bay front homes for sale. 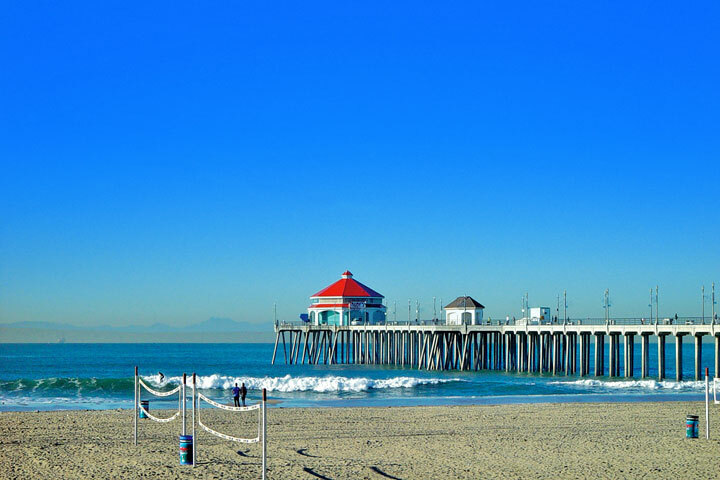 Huntington Beach is considered a great place to live and we are excited to connect you with this wonderful city! When visitors come to Huntington Beach one of the first areas they go is the Huntington Beach Pier. This is a great gathering place with a wide variety of shopping and restaurants as well as beach close condos. This truly is the gathering place for residents and tourists alike and has a great sense of energy. Living near the Pier does not come cheap as Pier view condos always command a premium in price. One of the more popular areas in Huntington Beach is the West Huntington Beach area. Here you will find some of the more popular gated communities like Seacliff Club Series and the Sea Cove At the Waterfront. One of the near communities being built in the West Huntington Beach area is the Brightwater community. Here you will find brand new construction homes with many different communities like "The Trails, The Sands and The Cliffs." No matter what kind of home you are looking for you will most likely end up viewing homes in this area. 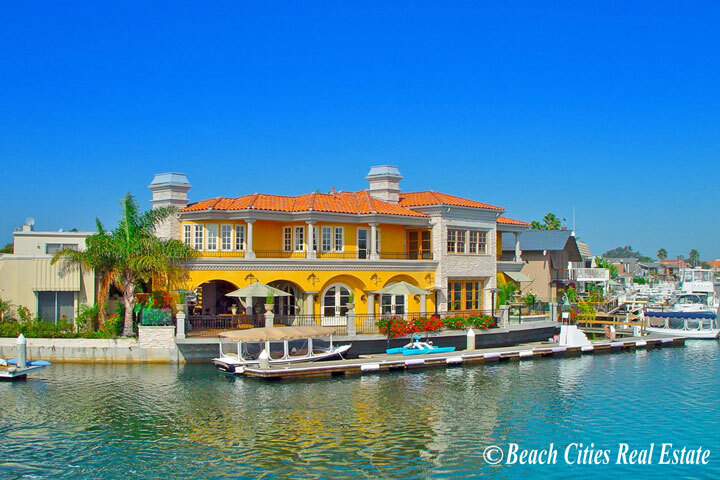 If you are looking to live by the water and own a boat then the Northwest Huntington Beach area is for you. Here you will find many direct waterfront homes in many of the coves and fingers of the bay. You will also find many small islands like Admiralty Island, Humbolt Island, Davenport Island and Trinadad Island. Home prices can go as high as four million dollars for these luxury Huntington Beach homes so may sure you budget accordingly! 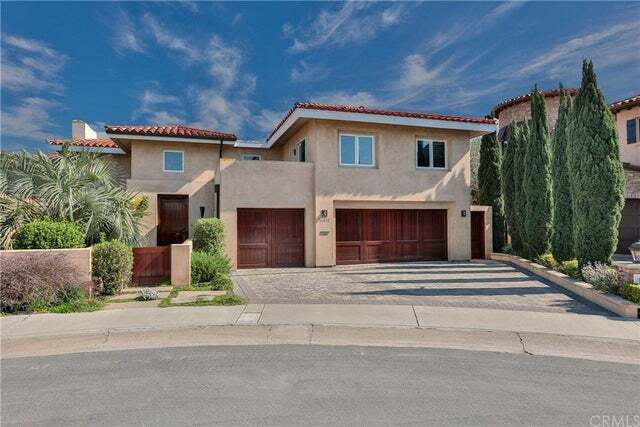 The South Huntington Beach area is a great place to find a family friendly home in the Huntington Beach area. The South area is a very large area that has a large majority of homes that were built as beach homes in the 1950's. These homes are very much sought after since they tend to be the more affordable homes to be found in Huntington Beach! If you have any questions regarding Huntington Beach Real Estate then we are here to help. Our skilled Huntington Beach Real Estate agents know the different areas and where to find the kind of home that you are looking for. Since the Huntington Beach area is so large and diverse it's important to work with a local real estate agent that knows the Huntington Beach area. Please contact us today to start your Huntington Beach search! 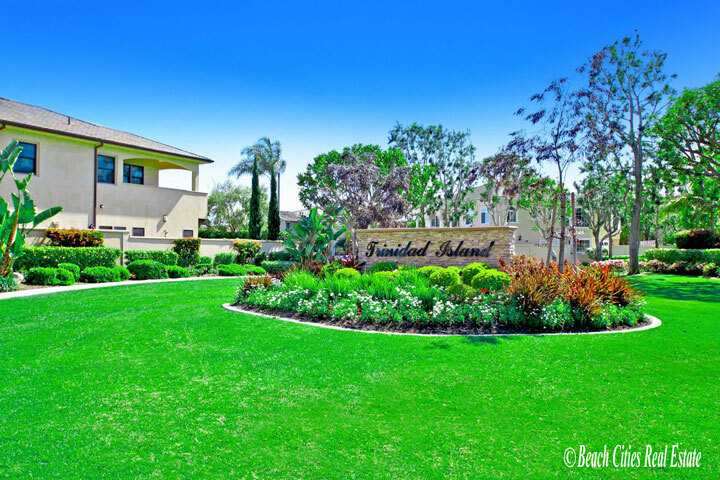 We specialize in luxury homes and condos in Huntington Beach. Below are a collection of luxury communities we recommend. These luxury communities are just some of the luxury homes offered for sale in Huntington Beach. Please contact any of our Huntington Beach agents today at 949-200-0522 to help you determine the right luxury community for you. "One of the lowest priced senior communities in Orange County happens to be located in Huntington Beach near the cross streets of Main Street and Garfield Avenue. nbsp;The community is commonly refe... "
"One of the upscale neighborhoods in Huntington Beach is the Central Park Estates neighborhood. nbsp;Commonly known as part of the Edwards Hill community is a collection of large scale homes that we... "
"Everyone seems to want a deal in this real estate market and finding a home that is priced below market is very attractive to many buyers. nbsp;the 2019 real estate market is turning out to be very... "
"Its coming close to the end of the year and its always fund to look back and see what homes have sold for and what the market has done. nbsp;Its not uncommon to find many homes at the very top of t... "